It's wonderful Wednesday and the start of a new month which means another chance to begin a new hobby, take on a new challenge or simply add an unexpected element to your everyday routine. Our fashion choices fall under that umbrella quite perfectly and can so often be a fun and simple way to spice up your day to day. One easy but highly impactful way to do this is with amazing animal prints. 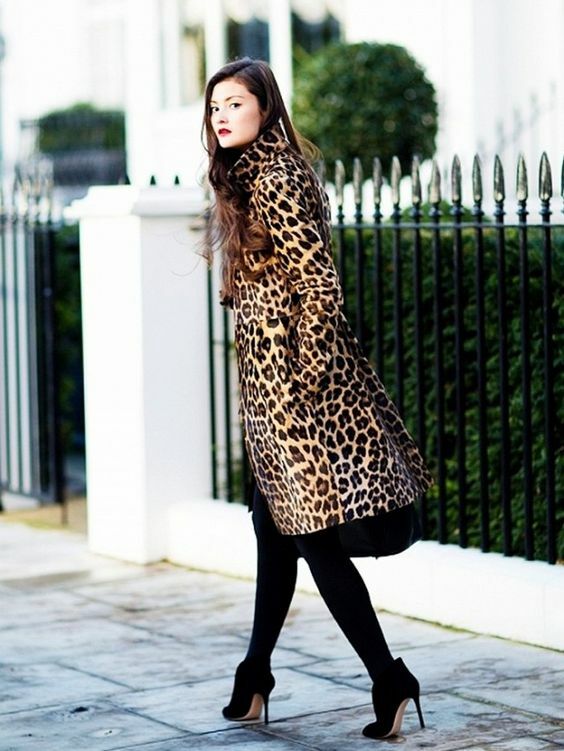 From the smallest touches to the grand scale, a bit of leopard (or cheetah) goes a long way. Styling this look may be far easier than you ever dreamed. 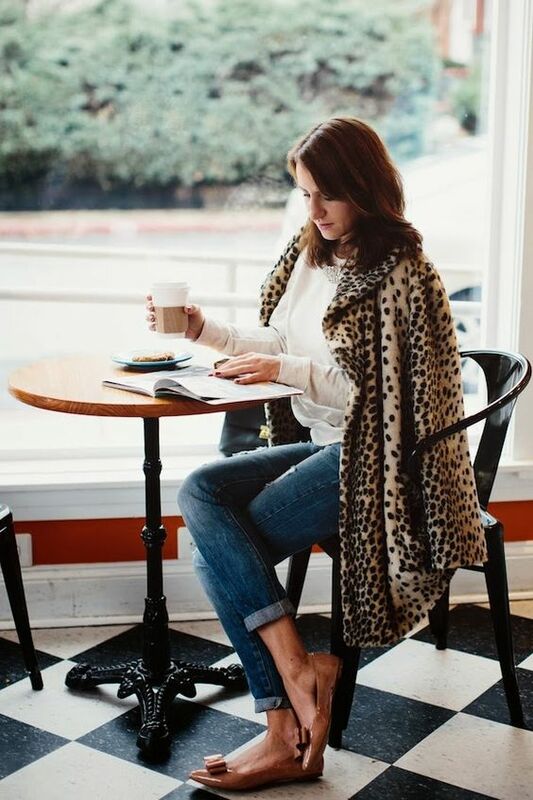 For me, my favorite go-to option is to build a look based upon neutrals and top it with an animal print like this. Even blue denim and shades of cream can be elevated to lovely when paired with a chic jacket like this. Add in a pair of colorful flats and great leather bag and you are lunch date ready (for that and more!). I've linked my favorite animal print pieces for your shopping pleasure below. What do you think of the trend?